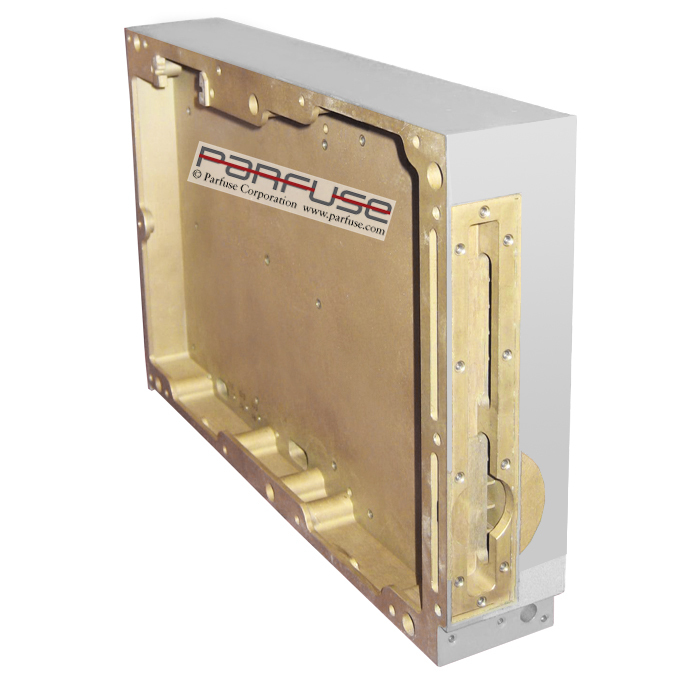 Parfuse has over 30 years of experience meeting the Aluminum Dip Brazing needs of the Aerospace industry..
Parfuse's personalized service is delivered by qualified engineers who are thoroughly experience in the aluminum dip brazing process. 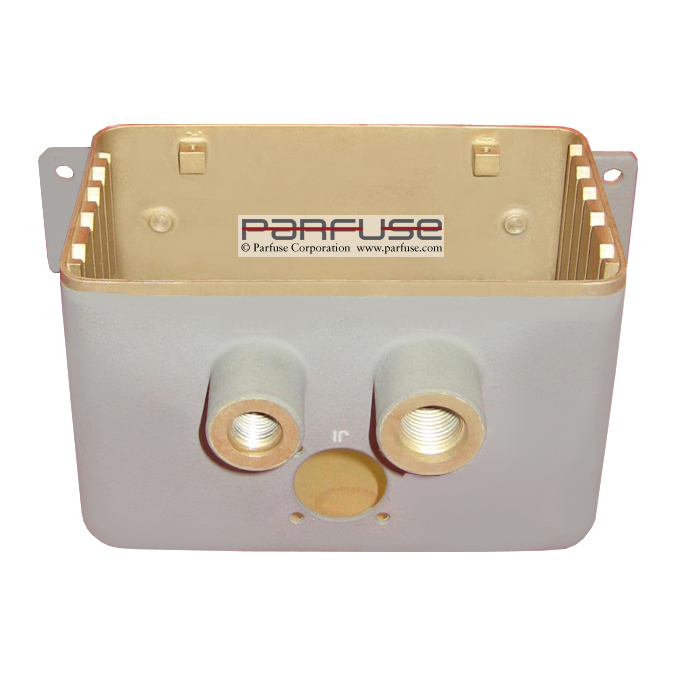 For over 30 years, Parfuse has satisfied Aerospace customer worldwide. 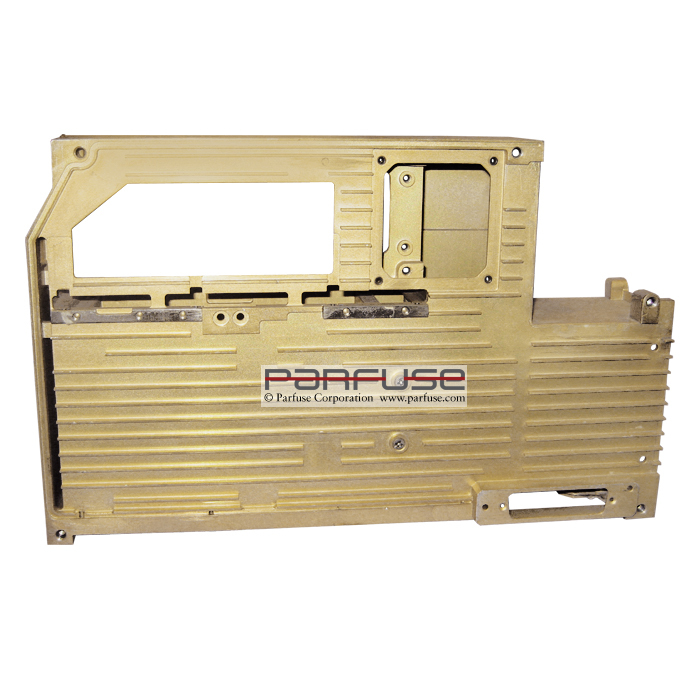 Parfuse has gained outstanding respect for creative achievements in the production of intricate precision parts and assemblies. 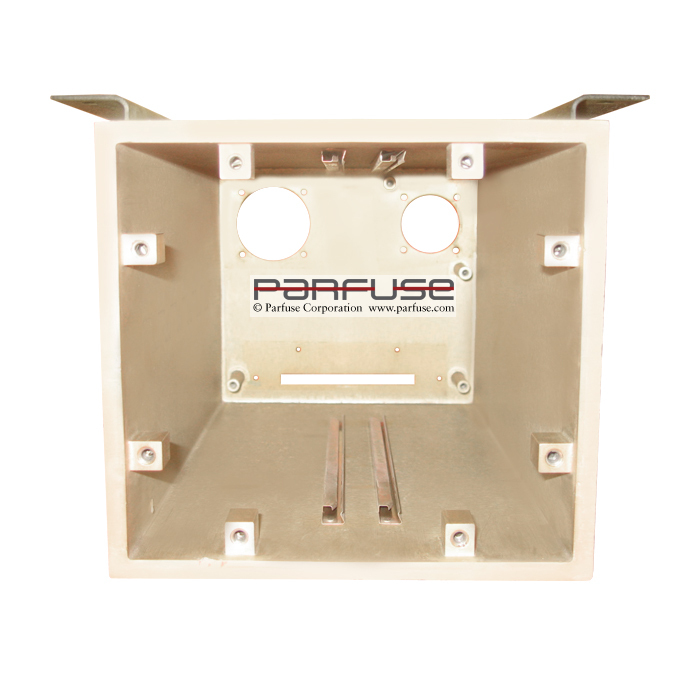 Parfuse offers one the finest and largest precision metal joining facilities in the country with extreme emphasis on Aluminum Dip Brazing. 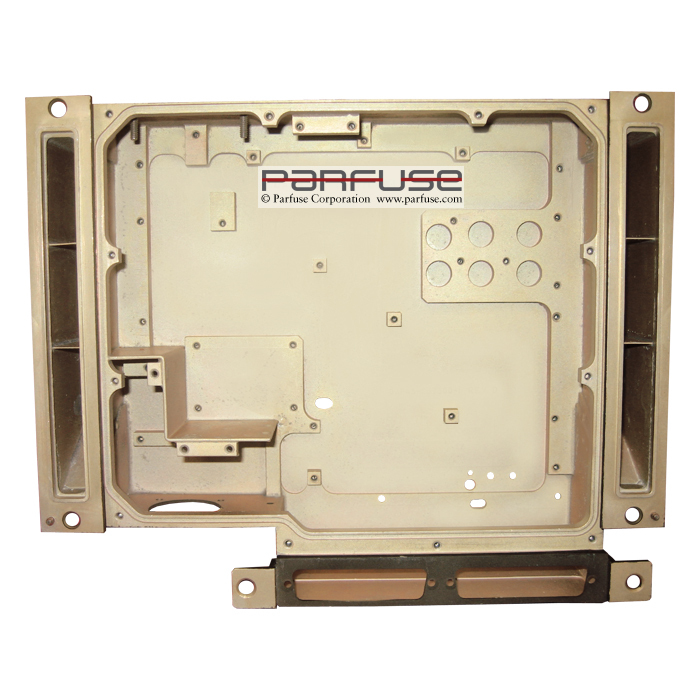 From prototype to high volume production, Parfuse is geared to deliver the most precise requirements to highest standards of quality and reliability. 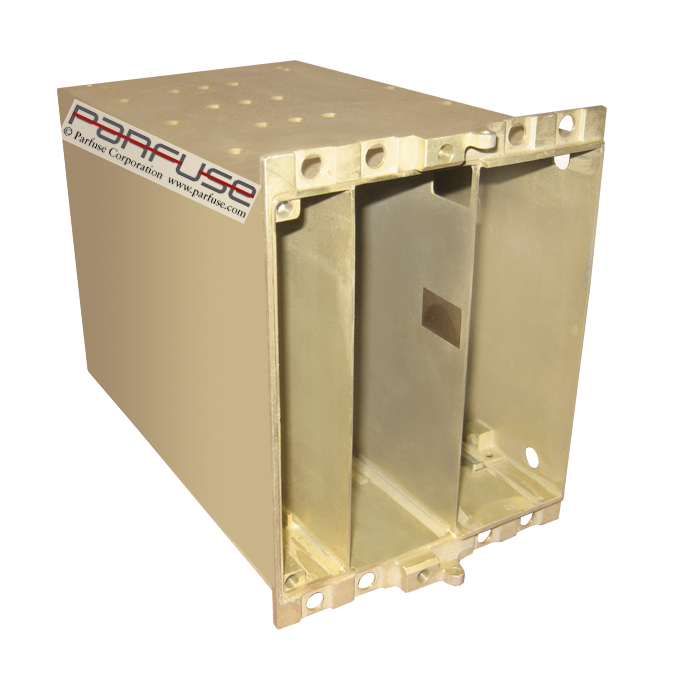 As specialist in aluminum dip brazing we deliver a high quality service and a quick response time with an emphasis put on a long-term relationship. 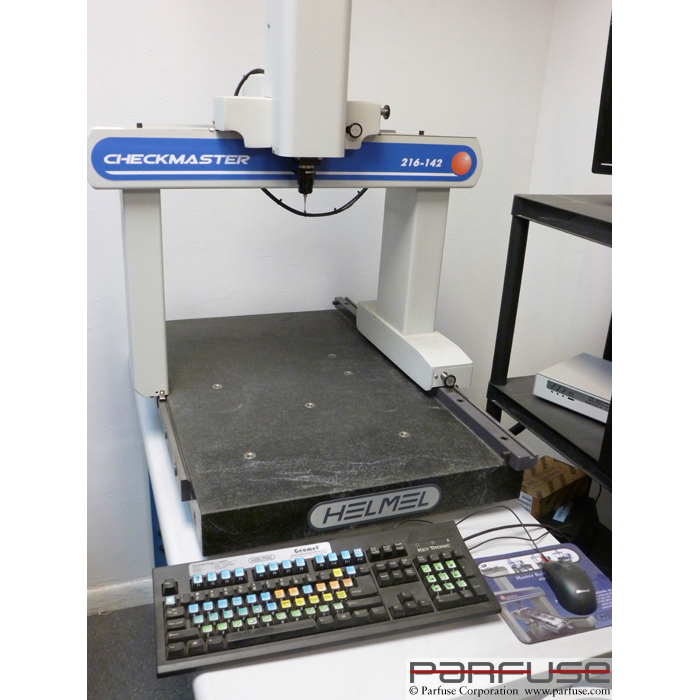 We help our clients meet cost requirements, resolve design problems and meet the most demanding requirements of fabricated assemblies. 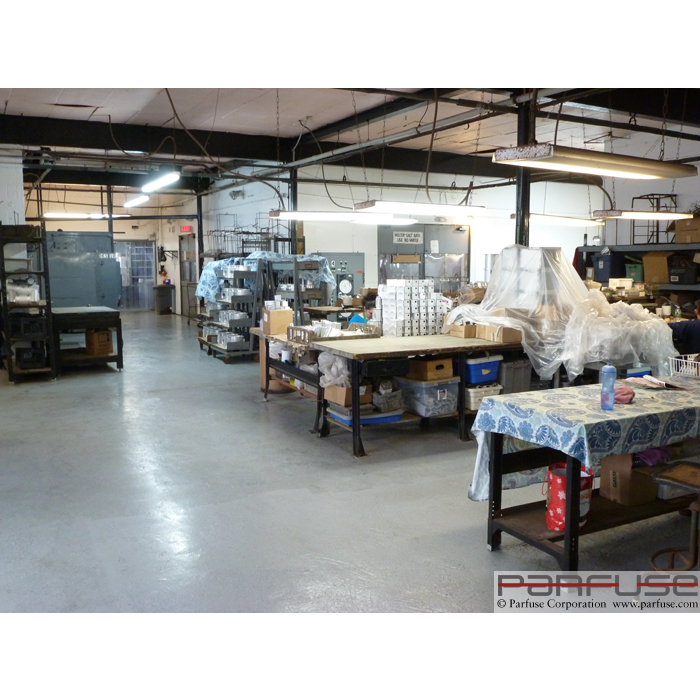 Read how Parfuse helped their client meet difficult design requirements while also saving money and reducing development time. 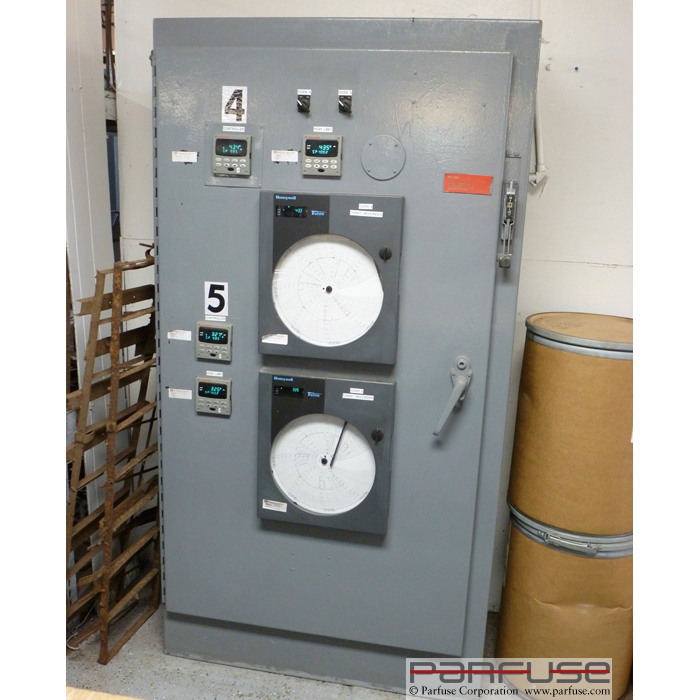 Get immediate help on your Dip Brazing needs. 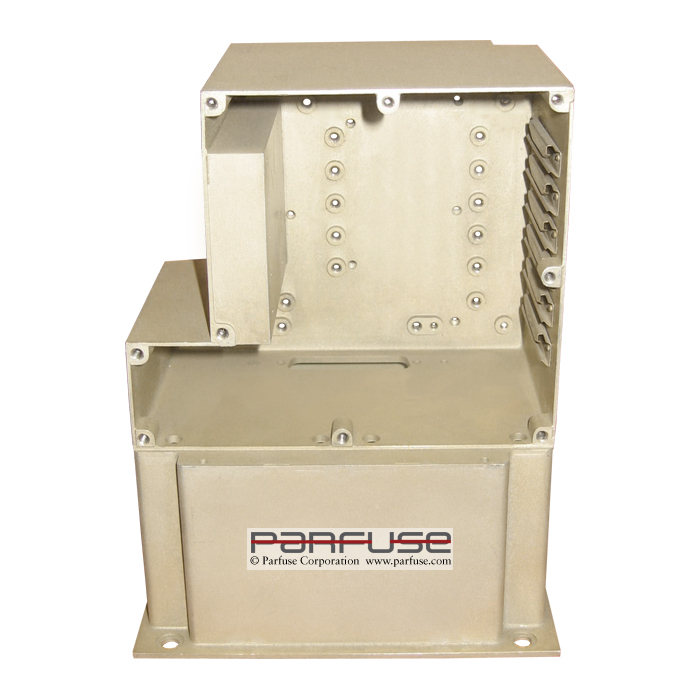 Stay up to date on new developments at Parfuse.